The Hood Incubator: A Business Canopy For Cannapreneurs Of Color - High. How Are You? The cannabis industry is booming, as more and more states pass laws legalizing regulated medicinal and recreational use. According to Forbes, marijuana sales generated $6.7 billion in revenue last year, and is expected to top $20 billion by 2021. 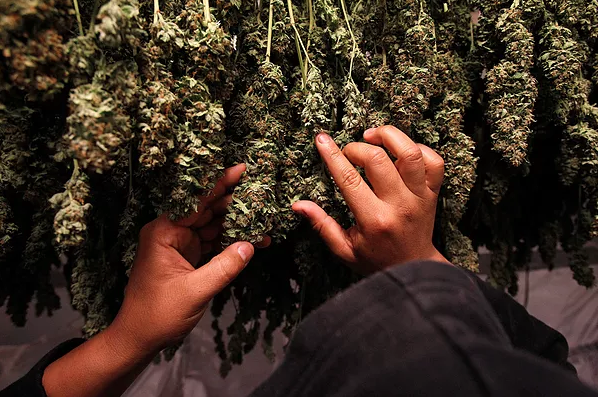 Despite the unprecedented growth in capital, Black and Latino owned marijuana businesses still represent less than 1% of the legal industry. The Hood Incubator is looking to change that. 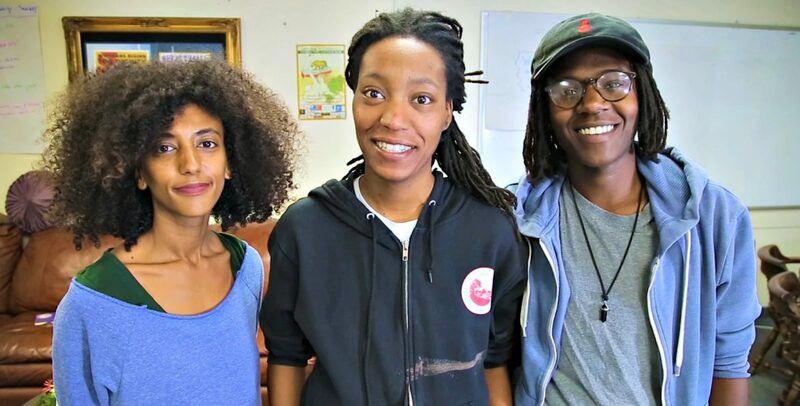 Founded in Oakland by Lanese Martin, Ebele Ifedigbo and Biseat Horning, The Hood Incubator is a business accelerator aimed at promoting marijuana business ownership within minority communities. Communities that have been the most negatively impacted by marijuana prohibition. The Hood Incubator is a free pre-seed accelerator that guides 10 selected fellows through four months of training in business development, agriculture classes and legal education. Their aim is to put Black and Latino cannapreneurs in a better position to successfully secure investment funding from venture capitalists. Most of the incubator’s participants have years of experience in the underground marijuana distribution market. According to their website, The Hood Incubator helps potential business owners transition into legal markets by augmenting their experience with legal cannabis business expertise.